Tower Investments is pleased to announce the purchase of the 10,126 sq.ft. CVS building located at 14372 Snow Road in Brook Park, Ohio. Part of the Cleveland MSA the property benefits from its strategic location, access and visibility on a hard corner at the signalized intersection of Snow Road and Michael Drive and is just 1 mile east of the on-ramp to Interstate 71. 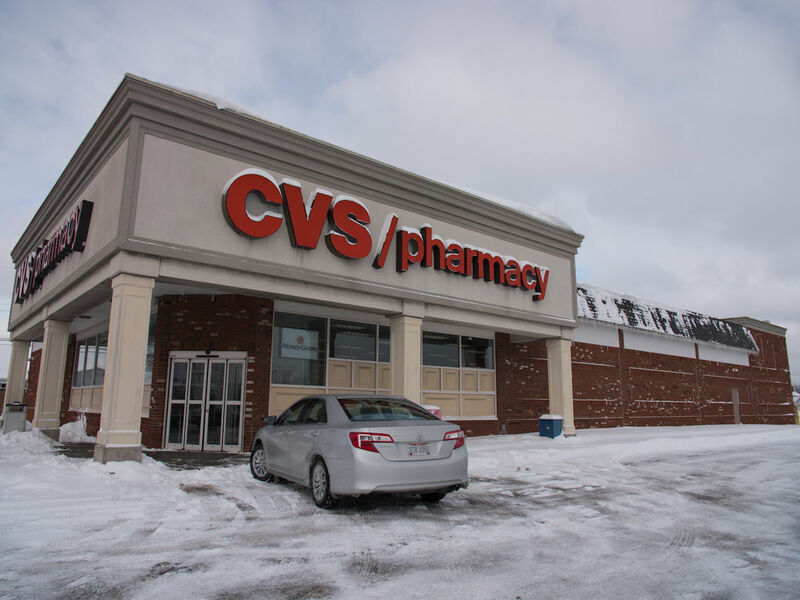 The building is 100% leased to CVS Pharmacy/CVS Health Corporation (NYSE: CVS), the largest pharmacy health care provider in the United States. Please click here for more information about the property. Tower Investments, a Woodland, CA-based real estate investment and development company, has purchased the Point West Plaza in Sacramento from the Dan Caputo Co. 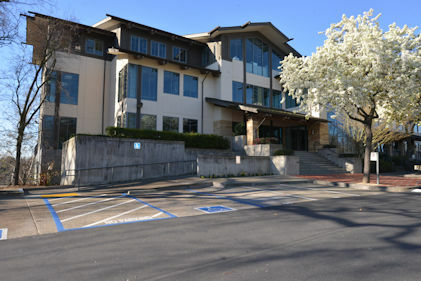 The two-story office building, located at 1900 Point West Way, sold for $8.05 million, or about $142 per square foot. 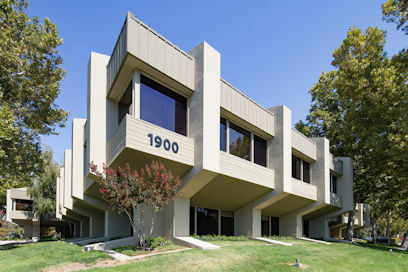 Tower Investments is pleased to announce the purchase of Point West Plaza, a Class-B, 56,568 sq.ft., two-story, multi-tenant office building located at 1900 Point West Way in Sacramento, California. 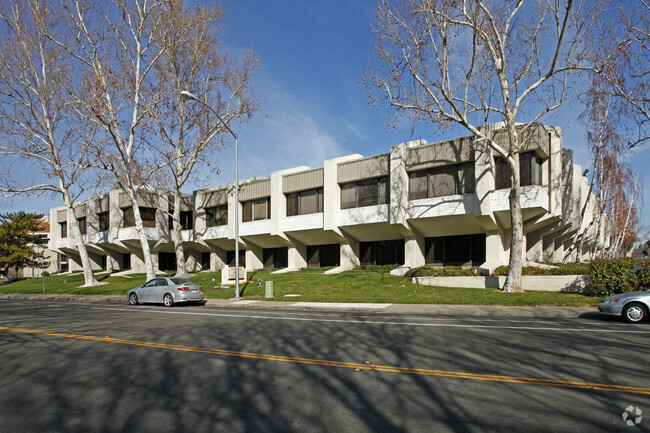 Strategically located in the highly desirable Point West submarket, the building is a centralized location less than a half mile from the Capital City Freeway, which provides easy access to all area of the Greater Sacramento Region, including Midtown and Downtown Sacramento. 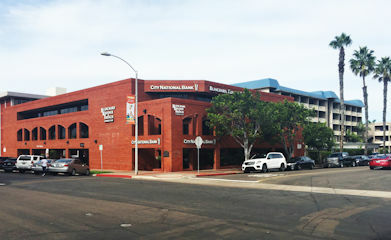 The building is currently 89% leased to a variety of professional businesses and corporations. Please click here for more information about the property. Tower Investments is pleased to announce the purchase of 800 Silverado Street in La Jolla, California, a 19,129 sq.ft., premier multi-tenant office building. Located in the upscale La Jolla submarket of San Diego, the building is located in the heart of downtown La Jolla’s restaurant and shopping district and is just minutes from the coast to the west and Interstate 5 to the east. The building is currently 100% leased to such tenants as City National Bank, Blanchard Krasner & French and Monterrey Financial Advisors, LLC. Please click here for more information about the property. Tower Investments is pleased to announce the purchase of Sierra Health Foundation’s Nonprofit Innovation Center, a 33,905 sq.ft., three-story, multi-tenant office building located near Interstate 5 at 1331 Garden Highway, in Sacramento, California. The building is situated on the banks of the Sacramento River and offers tenants attractive views of the Downtown Sacramento skyline. Located in the Natomas submarket of Sacramento, the building is just minutes from Downtown and the Sacramento International Airport. The building is currently 73% leased to such tenants as H.T. Harvey & Associates, Coalition for Compassionate Care, Pacific Crest Trails Association, Sacramento Steps Forward and Ontrack Program Resources. 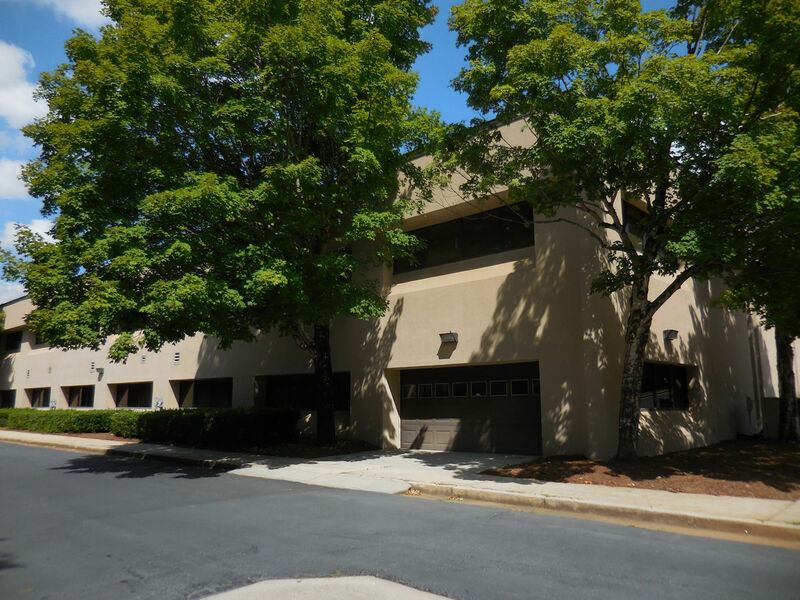 Tower Investments is pleased to announce the purchase of a two-story 50,000 sq.ft., multi-tenant office building located near Interstate 20 at 2910 Miller Road in Decatur, Georgia. Located just minutes from I-20, the main east-west artery through the Decatur/DeKalb corridor, the property is just 13 miles east-southeast of the Atlanta Central Business District. The building is currently 100% leased to several State of Georgia government agencies: State Properties Commission, Department of Human Services-Division of Family and Children Services and the Department of Community Supervision. Tower Investments is pleased to announce the purchase of El Dorado Stone's 87,730 sq.ft. 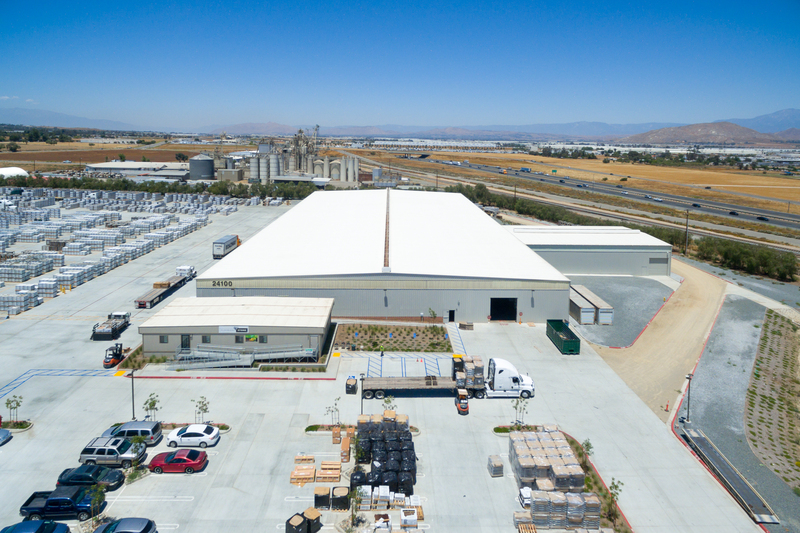 distribution facility located on 14.53 acres at 24100 Orange Avenue in Perris, California. Conveniently located just north of the Harvill Avenue/Interstate 215 interchange. I-215 serves as a major north-south thoroughfare through Southern California's Inland Empire. The property is 100% leased to El Dorado Stone, the leading manufacturer of architectural stone veneer. Much of the 14.53 acres is concrete pad that is used for outside stoarge of thousands of pallets of stone veneer prodcuts that are shipped to distributors all over the USA. El Dorado Stone was just voted the Best Manufactured Stone & Brick Veneer brand among builders and contractors. Please click here for more information about the property. A group involving legacy Nashville developer The Mathews Co. and a sports personality paid $27 million for a downtown building home to a honky-tonk run by a high-profile duo. Colliers International has secured the sale of Corporate Center North Buildings four and six, a 101,727-square-foot industrial building located in Indianapolis’ Northwest submarket. Head of Investment Sales Alex Cantu secured the sale of the property on behalf of Building 4 LLC and Building 6 LLC. California-based firm, Tower Investments acquired the asset. 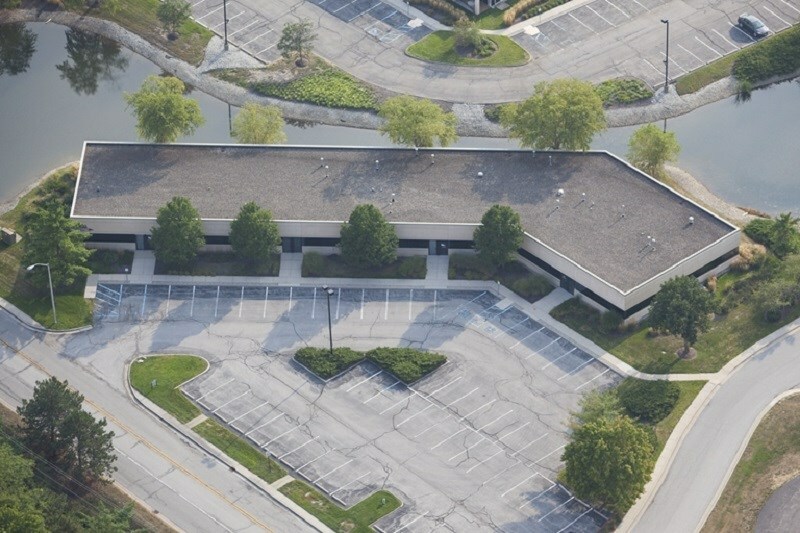 Tower Investments is pleased to announce the purchase of Corporate Center North, Buildings 4 and 6, a 101,727 sq.ft, two 1-story office building portfolio located near Interstate 465 at 6026-6036 and 5915-5935 Lakeside Blvd. in Indianapolis, Indiana. Located in Corporate Center North and adjacent to Park 100, the primary business park that serves the northwest submarket and much of the city. The buildings are 100% leased to Stericycle, Inc., Central Indiana Educational Service Center, First Group Engineering, Inc. and Metals & Additives Corporation, Inc.
Stericycle (NASDAQ: SRCL) is one of the strongest tenants in the market with a 2015 gross profit of $1.26B on $2.99B in revenue and a market cap of $6.6B. The buildings have convenient and direct access to downtown Indianapolis via Interstate 465. Pease click here for more information about the property. Any property information listed is subject to change without notice.©2008 Tower Investments LLC All Rights Reserved.